Merry Christmas, Happy Hanukkah, Happy Kwanzaa, and Happy Festivus! (for larissa :P). 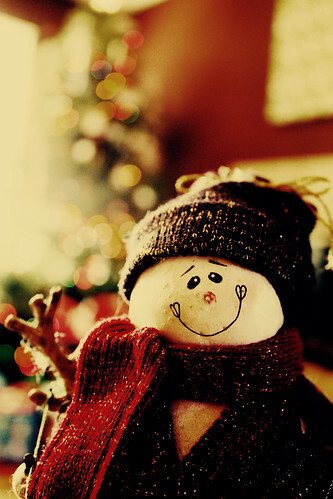 I hope everyone has a lovely Christmas and a great start to 2011 :D. What did everyone do/get for christmas? For me, a bunch of family came over and I got new lenses for my camera, and drawing supplies! So yea, Merry Christmas!